Oxygen is one of the chemical elements in the periodic table whose symbol is O and its atomic number is 8. The element is a vital element which is found everywhere whether in the earth or in the whole universe. The oxygen molecule (O2) is thermodynamically unstable, but it is produced by the photosynthesis of the anaerobic bacteria and, in the next step, by the photosynthesis of earth plants. Oxygen is the most abundant element in the Earth’s crust, and there are some estimationsabout it which state the oxygen amount about 46.7%. Oxygen constitutes 87% of the oceans (as water) and 20% of the Earth’s atmosphere (as molecular oxygen O2 or ozone). Oxygen compounds, especially oxides of metals, silicates, and carbonates, are commonly found in soils and rocks. Frozen water is a common solid object on other planets and comets. Planet marsice caps are produced from frozen carbon dioxide. Oxygen compounds are found throughout the galaxy, and the oxygen spectrum is often seen in stars. Oxygen was first discovered by Swedish pharmacist Carl Wilhelm Scheele in 1771, but the discovery wasn’t known very quickly, and it was known widely by the independent discovery made by Joseph Priestley and it was named by Antoine Laurent Lavoisier in 1774. The word oxygen is made of two Greek words Oxus (acid) and Gennan (production); (a meaningless name, since many acids do not have oxygen). At standard temperature and pressure, oxygen is a gas contains two oxygen atoms with the molecular formula O2. Oxygen is an important element of the air and is produced through the photosynthesis of plants and is needed for the animal’s respiration. Liquid and solid oxygen has a light blue color and both are very paramagnetic. Liquid oxygen is usually obtained by partial distillation of liquid air. Oxygen as an oxidizer has wide applications, only fluorine is more electronegative than it. Liquid oxygen is used as an oxidizing agent in rocket propulsion. Since oxygen is necessary for the respiration, it is used in medicine. Sometimes people who climb mountains or fly in an airplane have oxygen tanks (as air). Oxygen is also used in welding and steel production as well as methanol production. Oxygen, as a relaxing material, has a history of usage that continues to the present, and there are oxygen bars in today parties and celebrations. In the 19th century, oxygen was usually combined with nitric oxide, which has a soothing effect. Due to electronegativity, oxygen is combinedwith almost all other chemical elements (this is the origin of the main definition of oxidation). The only elements that do not undergo oxidation are nobel gasses. One of the most famous oxides is hydrogen oxide or water, H2O. Other famous oxides are carbon and oxygen compounds, such as carbon dioxide (CO2), alcohols (R-OH), aldehydes (R-CHO), and carboxylic acids (R-COOH). Oxygen radicals such as chlorates, perchlorates, chromates, dichromates, manganates, nitrates, are strong oxidants. Most metals, such as iron, bond with oxygen atom: iron oxide (Fe2O3). Ozone (O3) is formed by electrostatic discharge in the presence of an oxygen molecule. The molecule forms a small fraction of liquid oxygen. Epoxides and ethers are substances in which the oxygen atom is part of a 3 atomic cycle. Oxygen has three stable isotopes and ten radioactive isotopes. Radioactive isotopes all have a half-life less than three minutes. 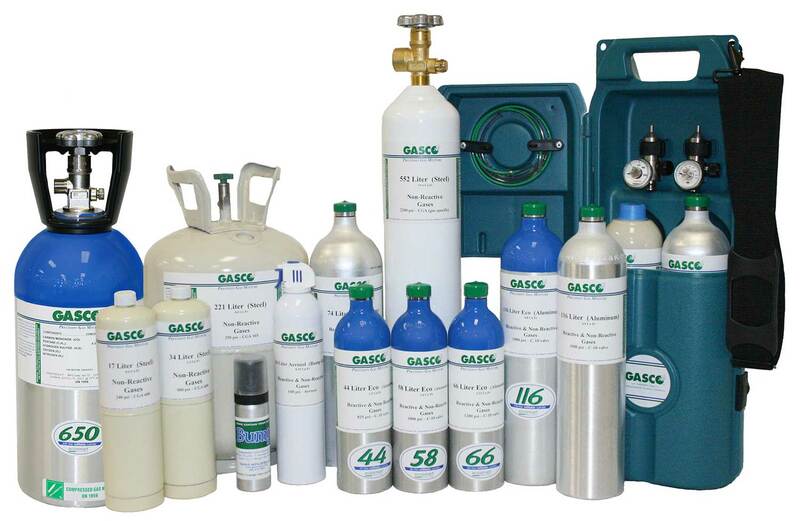 Oxygen can be toxic at high relative pressures. Long exposure to pure oxygen can be toxic to the lungs and nervous system. Pulmonary effects include inflammation (swelling of the lungs), decreased lung capacity and damage to the lung tissue. Effects on the nervous system include reduced vision and paroxysm and coma. Also, certain derivatives of oxygen, such as ozone (O3), hydrogen peroxide, and hydroxyl radicals and superoxide, are highly toxic. The body has developed mechanisms to deal with these species. For example, natural agent of glutathione and bilirubin, which is produced by the natural division of hemoglobincan act as an antioxidant. Concentrated sources of oxygen cause quick combustion, and therefore, there is a risk of rapid fire and explosion close to the fuel products. The fire that killed the Apollo 11 crew extended quickly due to the fact that atmospheric oxygen pressure was in the normal state, while during the launch operation, it should be a third of the normal atmospheric pressure. a perpetual license to reproduce your words and name/web site in attribution. Inappropriate and irrelevant comments will be removed at an admin’s discretion. Your email is used for verification purposes only, it will never be shared.